I've been in need of some new makeup brushes for a while now and as everyone know real techniques are such an affordable brand with amazing quality brushes. I saw Nic's picks new collection and new instantly i needed them, i love the silver colour of the brushes so simple yet so pretty. I jumped at the chance of buying the brushes when i saw they were on offer for £20 in super drug which i think is amazing for a set of 5 good quality brushes. The powder duo fibre brush is for blending face powder on to the skin and with it being duo fibre the brush is extra light and soft. 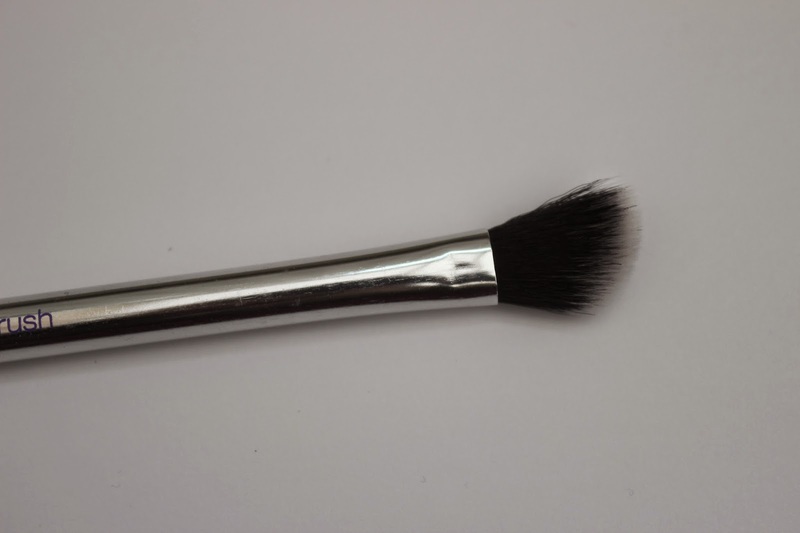 Cheek brush i feel is quite similar to the expert face brush and can be used for things such as bronzer and highlighter, the bristles are also very dense. Base shadow brush is quite a flat brush which i really like and would be great for applying concealer and will be great for blending in eye shadow. Angled shadow brush is perfect for applying eye shadow in the crease allowing you to create depth to the eye easier. Eyeliner brush this brush is very short and steady allowing you to have a good grip of the brush and create the perfect line. This set is limited edition and 4 out of the 5 brushes are exclusive which is a great bonus these are available from both boots and superdrug. Real Techniques are unarguably the best, right? The silver on these are stunning!! I really want this set! More for the powder and angled brush more than anything! I also need a foundation brush but this is on my wishlist this year. I also like the look of the cheek brush, I need something a little better for contouring! 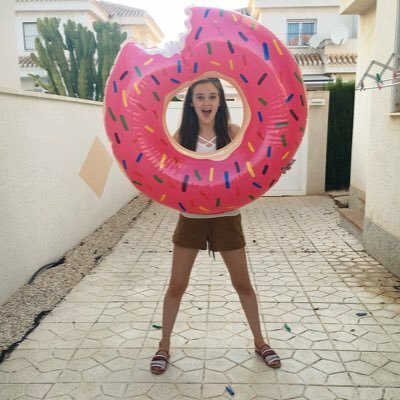 Check out my Personal Style & Lifestyle Blog? love that they are silver! i'm dying to get this set! looks amazing!